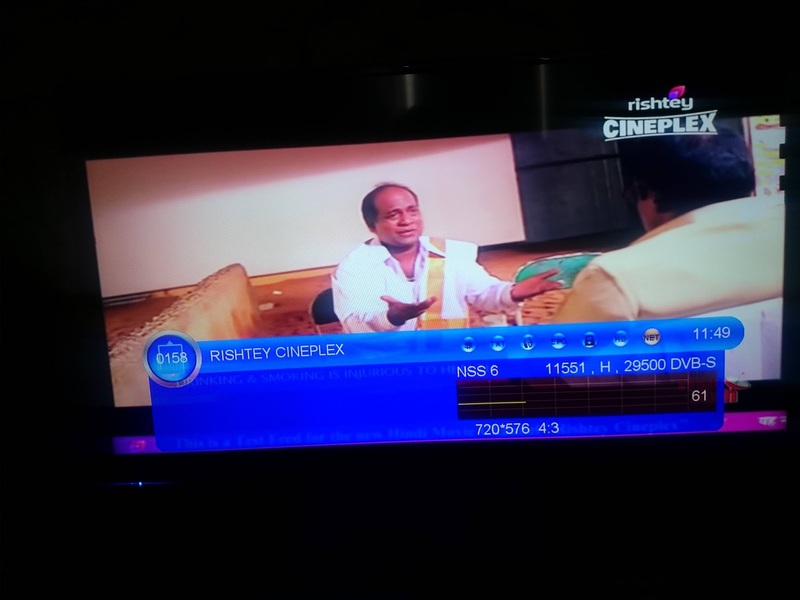 Rishtey Cineplex is brand new Hindi movie channel by viacom18's network. Now DD Freedish have a premium Hindi Movie channel with latest blockbusters of 2017' movies. When will the five free channels of DD be available on Android without internet? Hello sir. Please improve the signal quality. It is not running properly. 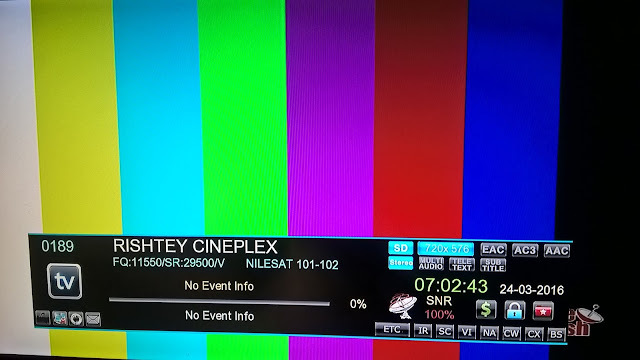 It always shows weak signal. We want this channel back.